Do you need a particular song or sound but can’t download it from the internet? Maybe you need to record computer playback? 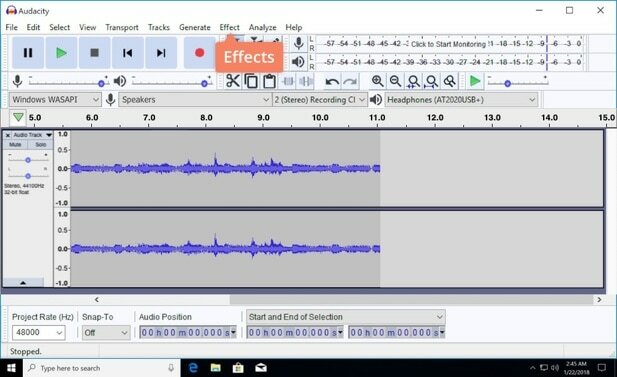 You’re not the first to want to record what you hear coming from your PC. A decade ago, it would have been a problem, but today nothing could be easier than to record internal sound. 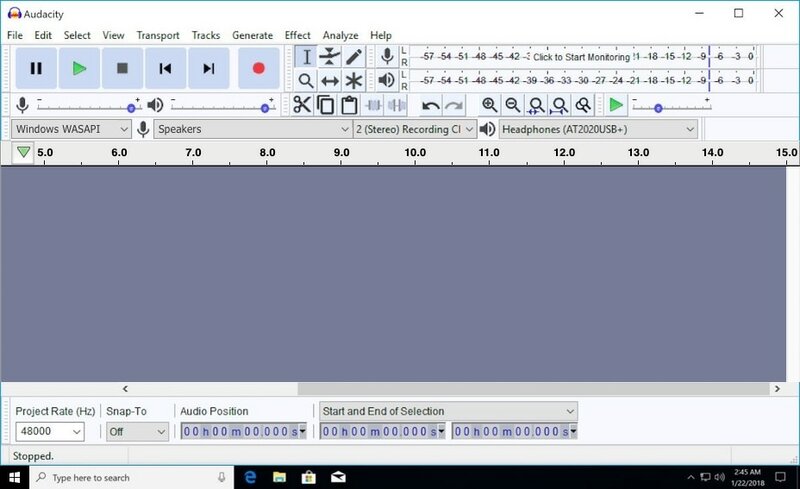 In the article below, we’ll give you two approaches to how to record internal audio on Windows. 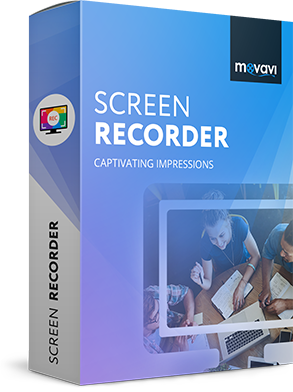 One of the most user-friendly programs to do this is Movavi Screen Recorder. Actually, it’s more than just an internal audio recorder for Windows. 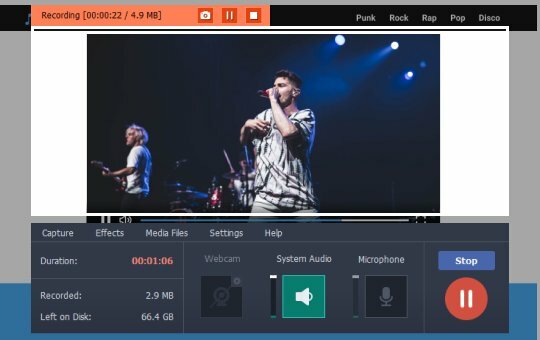 It’s a full-featured screen recorder that records both internal audio and video with options for editing and sharing the result. The guide below will show you how to use the internal audio and screen recorder from Movavi. 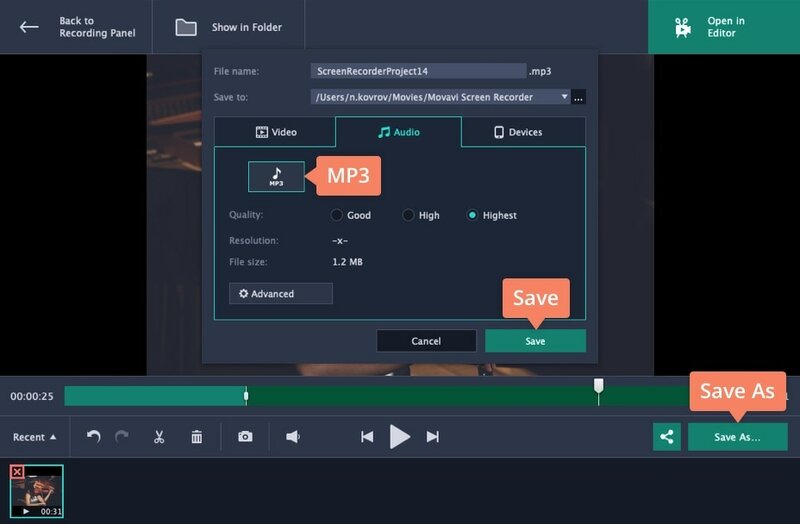 DownloadDownload Movavi Screen Recorder and install the program following the onscreen instructions. Launch the recorder. The red frame will appear on the screen. 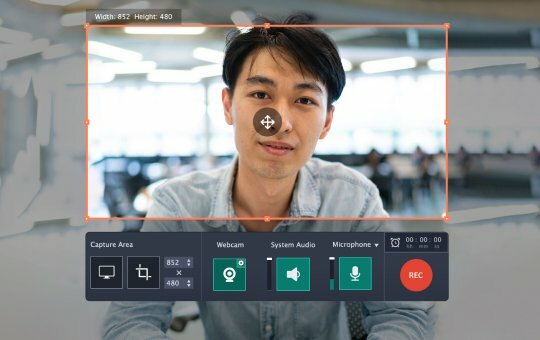 If you need to record a clear internal sound without visuals or external noises, turn off Microphone and Webcam. Only the System Audio button should be highlighted in green. If you want to record your facial expressions while listening to music, activate the Webcam icon. Now click on REC and turn on the desired audio. Don’t worry that the recording process starts a little bit earlier than the audio. You can cut out the unwanted parts later. Got your sound? Great! Now you can shorten the recording or cut out parts that didn’t work. 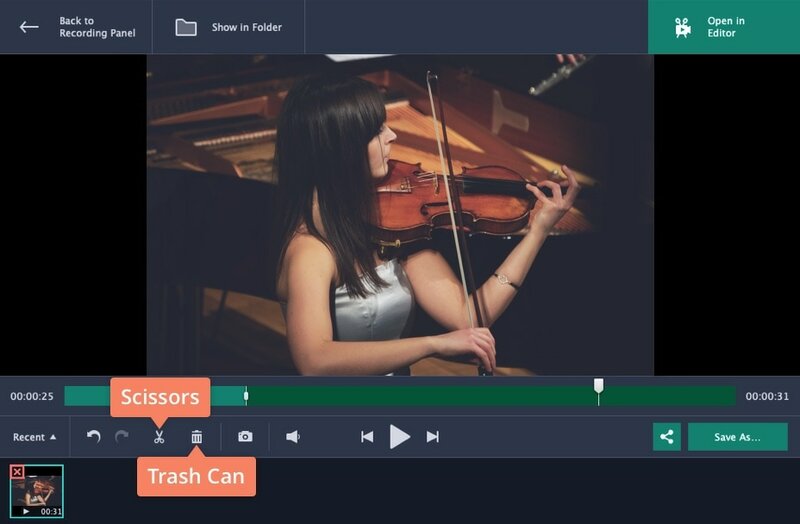 The Scissors and Trash Can icons will help you make the audio perfect. The last step is the most important because you need to save the result in the right format. Click on the Save As button in the bottom right corner. Select MP3 from the list of available formats. Don’t forget to name the file and choose the folder. Finally, click Save. That’s it! How to record online audio? 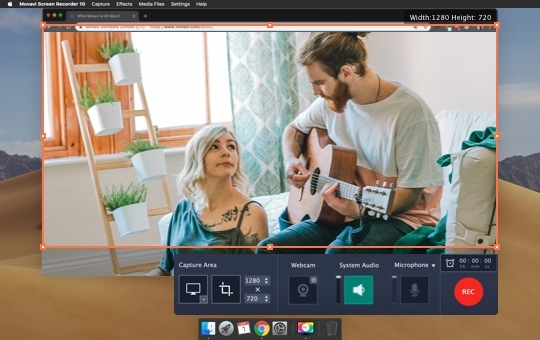 How to record internal audio on Mac? How to record screen and audio in Google Hangouts? 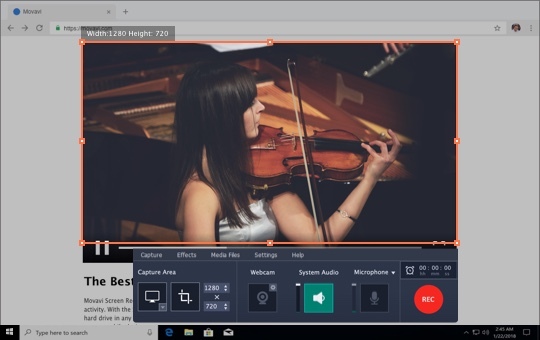 We’ve explored the screen recorder with internal audio recorder for PC. But maybe you’re still wondering how to record internal audio on Windows 10 or other versions of Windows? 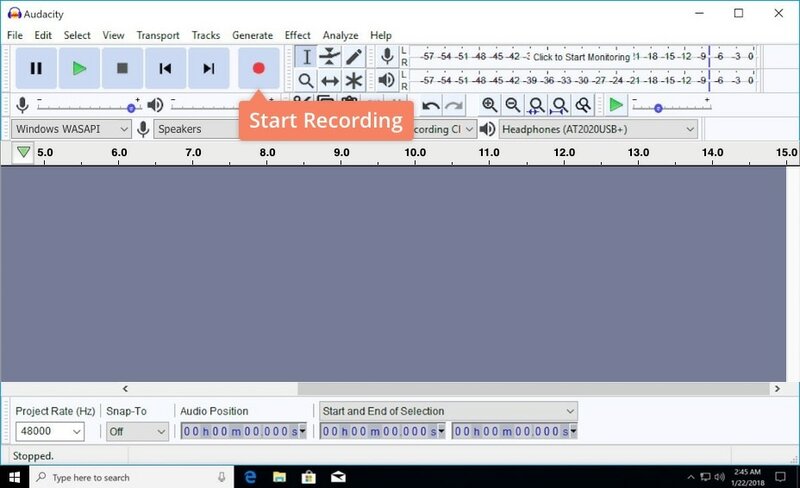 Let’s check out Audacity – a free audio recorder that doesn’t do screen recording. Download Audacity for free and install the program. It’s a quick and simple process. When you launch the recorder, don’t be concerned about the stodgy-looking interface. It’s still easy to use – read on. 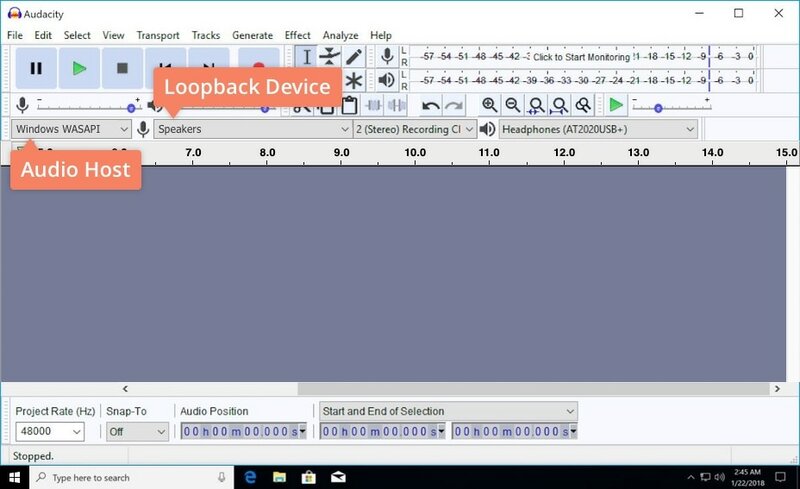 Select Windows WASAPI from the Audio Host list and the appropriate device from the Loopback Device list. Your main audio input device can be Headphones or Speakers. Hit the red Recording button on the main panel. 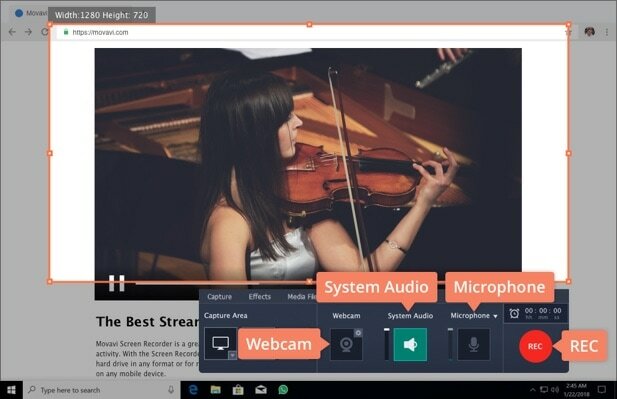 The program will capture all playback automatically. When you’re done, press the same button again to stop recording. Audacity has a range of features that help you to trim and edit the recording. For instance, you can explore the Effect menu and make some major changes to the audio. It’s a nice option for those looking to create unique sounds. When you’ve finished having fun with editing, save the result to your PC. Congrats! Now you know at least two approaches to how to record internal audio on PC!